WASHINGTON — After a recent string of serious crashes involving pedestrians around Montgomery County, the Maryland State Highway Administration has outlined the rising problem and what can be done to curb the trend. 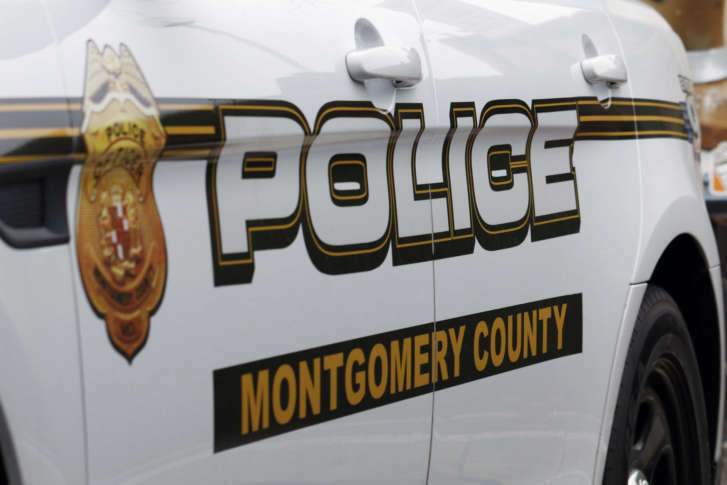 Last month, four high school students waiting for a bus were hit by a car in Aspen Hill and, on Monday, six pedestrians were struck in separate incidents around the county. “Nationally, pedestrian fatalities have gone up 9 percent. They’re at the highest number since 1990,” said Greg Slater, Maryland State Highway administrator, in testimony before the Montgomery County Council. A growing economy and more travel are among the factors in the rise of pedestrian crashes, Slater said. “When you have everybody in the world using Waze and Google Traffic, and it’s sending them through neighborhoods that they’re not quite used to, and so you have more traffic in areas that are probably not ready for that kind of traffic. And, you have people driving down roads they’re not quite used to driving down, so there’s a lot of unfamiliarity there,” Slater said. Pointing to Monday evening’s pedestrian crashes, including the crash in Rockville that resulted in a woman’s life-threatening injuries, Slater said 35 percent of all pedestrian crashes happen between 3 p.m. and 7 p.m., and he said the recent changeover from daylight saving to standard time provides a little more darkness than drivers are used to. The highway chief also noted clusters of high frequency in pedestrian crashes on state roads that run through urban areas. “It’s Wheaton, it’s Silver Spring, it’s Bethesda and then, going up, Rockville, Gaithersburg, Germantown and, to a certain extent, in Olney as well,” Slater said. He added that it’s the same dynamic in Prince George’s and Anne Arundel counties, and on state roads in urban stretches throughout the state. Slater said short- and long-term road improvements can help reduce pedestrian crashes. He identified a number of projects on Maryland Route 97, where the high school students were struck. Changes to improve pedestrian safety include lower speed limits in congested areas, traffic controls, road striping and modifications to lane use. Safety improvements could also range from minor geometric fixes to major road realignment.